Vivo V5 and Vivo V5 Plus now priced at Php 10,990 and Php 16,990, respectively. Vivo slashes the price of the Vivo V5 and the Vivo V5 Plus to Php 10,990 and Php 16,990, respectively. The handsets are the "Perfect Selfie" ambassadors of the brand when they were released earlier this year. 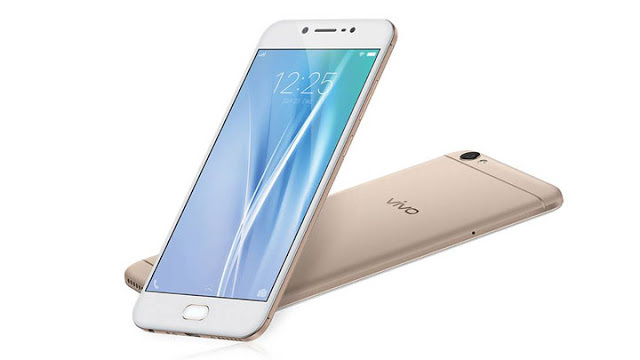 The Vivo V5 comes from Php 12,990 price with a 5.5-inch HD display, 4GB of RAM, MediaTek MT6750 processor and 20 MP f/2.0 Sony IMX376 selfie camera. On the other hand, the Vivo V5 Plus sports the same screen size of 5.5-inch but it comes with Full HD tech. It is powered by a Snapdragon 625 SoC with 2GHz octa-core CPU and Adreno 506 GPU. There's a beefy 4GB of RAM to keep things smooth especially in multitasking activities. At this point, the handsets having these price standpoint are great deals, especially when you're looking for a daily driver on top of the added selfie perfection.